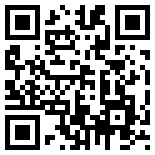 The company manufactures and supplies Ready Mix Concrete (RMC). Its portfolio of customers includes construction companies, real estate developers, contractors, infrastructure companies, Industrial Projects (Cement, Steel, Power Plants etc), Commercial Projects and individuals owners. Apart from normal concrete mixes of various grades, RDC Concrete also produce special concrete solutions using its world class infrastructure and technology and ensures product and service quality. It has now 41 plants across India clocking annual turnover of over 600 crores. 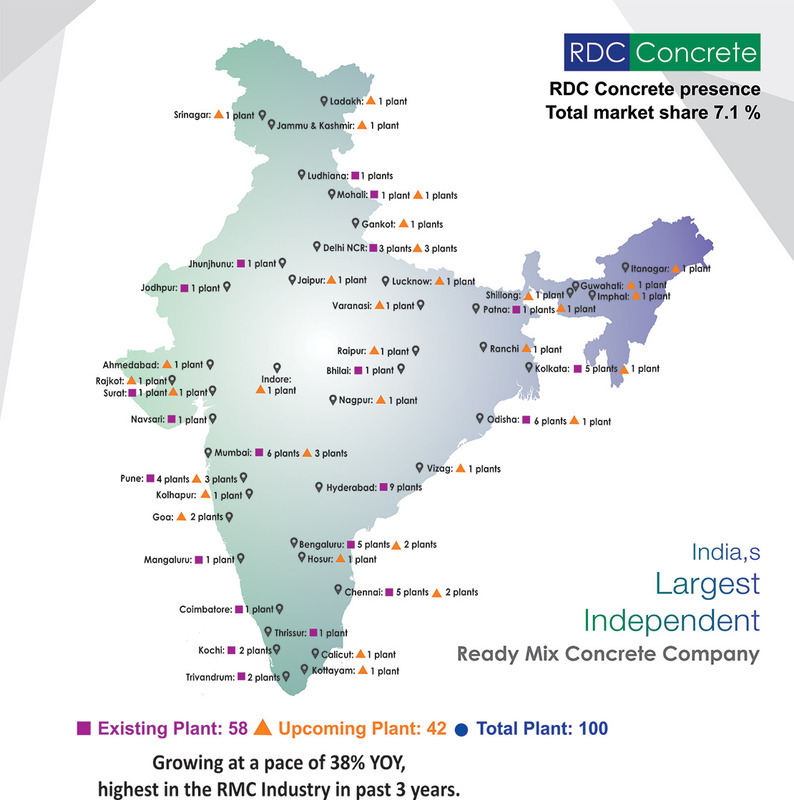 Since 2005 RDC Concrete is part of Truenorth, formerly known as India Value Fund Advisers (IVFA). The Truenorth Group Companies include RDC Concrete, Robo Silicon, Meru Cab, Manipal Hospital, Cloudnine Hospital, ACT, NBHC, HICARE, Syngene, MAGMA among others.